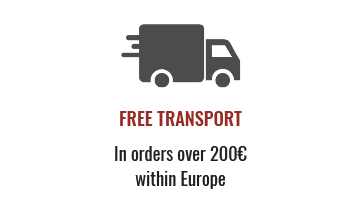 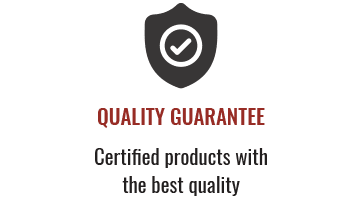 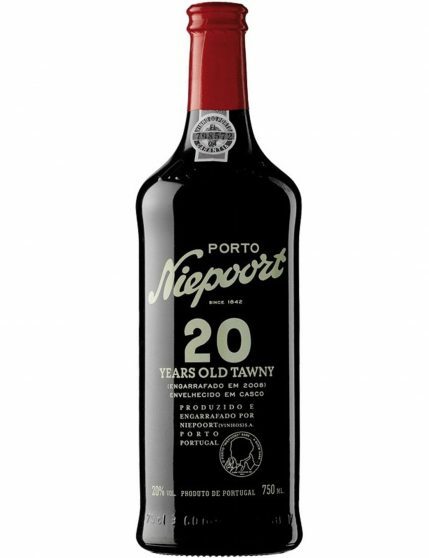 Niepoort Tawny 20 Years is a port with a deep reddish-brown colour and orange shades. 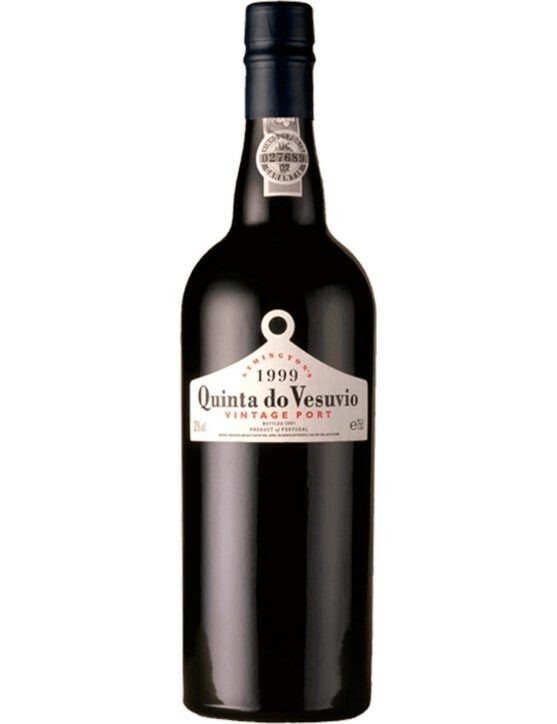 It presents a fantastic aroma and taste of candied fruits and dried apricots and nuances of nuts. 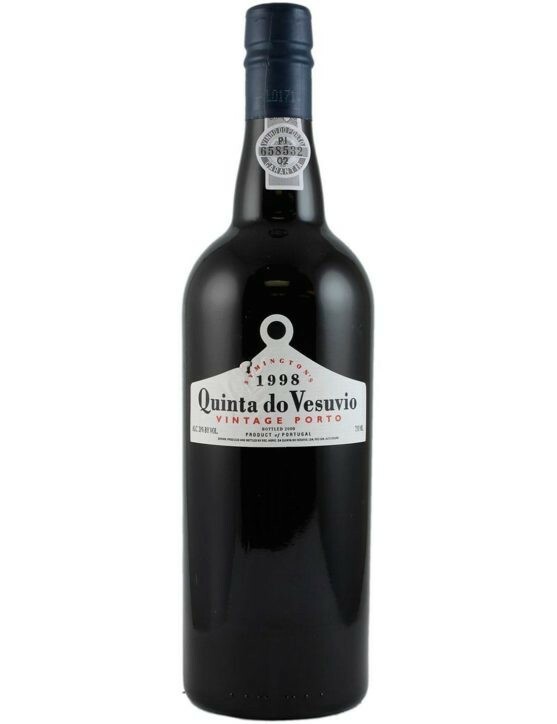 Niepoort Tawny 20 Years is aged in oak casks of 550 liters for several years at Niepoort cellars in Vila Nova de Gaia. 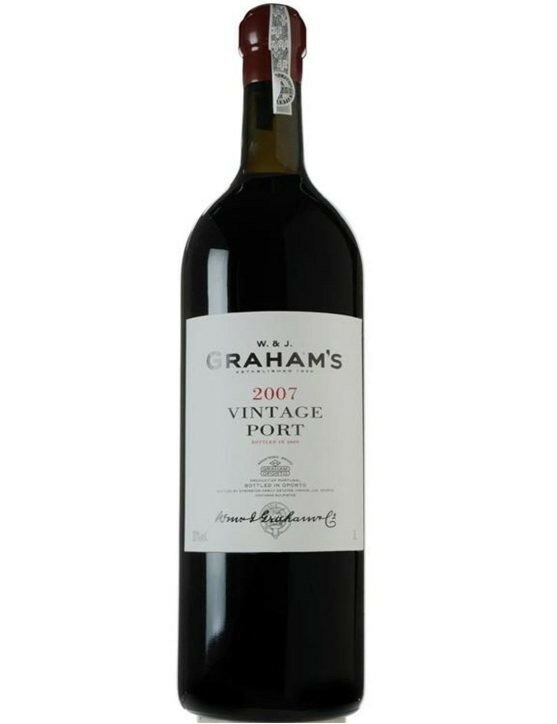 With aromas of nuts and fruit is a port recommended to be enjoyed as an appetizer or with cheeses. 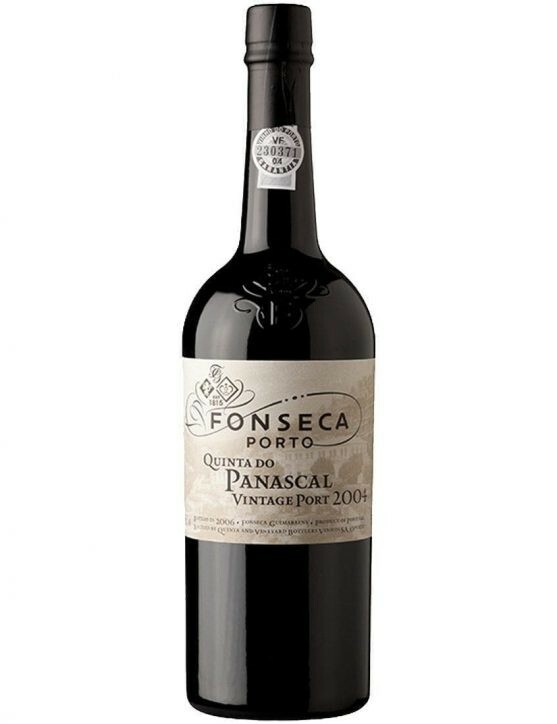 The grapes used in this wine production come from Pisca, Vale do Pinhão and Ferrã Vineyards.